yanitza millan The code I applied works properly. 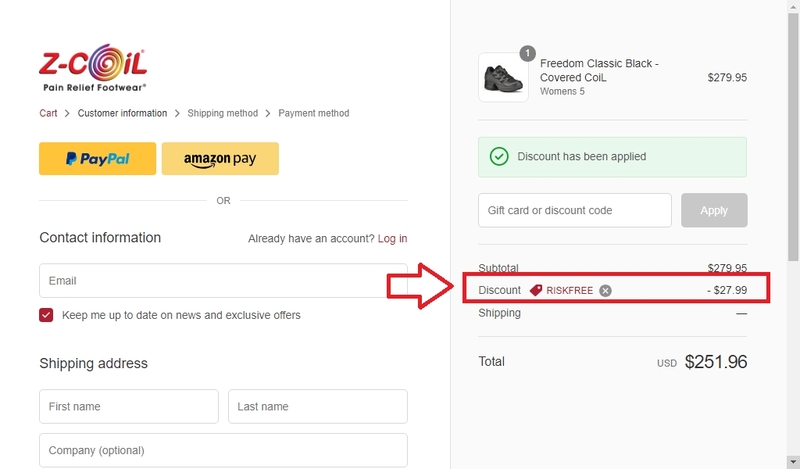 To activate it just add any sale item to your cart, then go to your shopping cart and apply the promo code. Some exclusions may apply. Angel Sarmiento Use discount code RISKFREE to save 10% off your next purchase, Add products to your cart and paste the code at checkout to save 10% off your next purchase at Z-Coli.